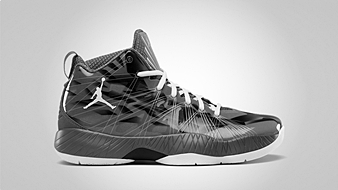 Year 2012 is almost over but just as we thought that we have seen the last of Jordan Brand’s signature shoe for this year, three more colorways of one its variation has been released. 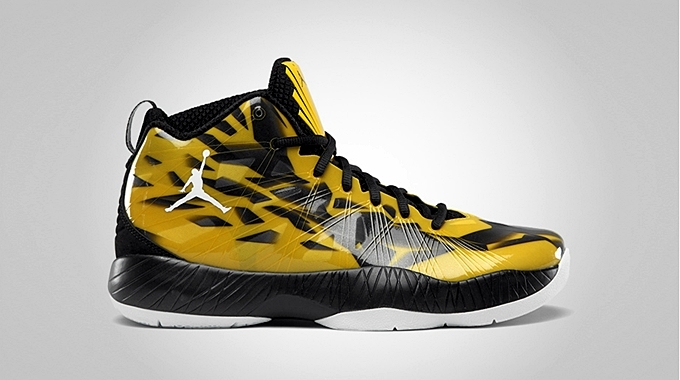 The Air Jordan 2012 Lite, which is the lighter edition of the original edition of the kick, is now available in Speed Yellow/White – Black, Anthracite/White – Black, and Stealth/Anthracite – White colorways. While the shoe is lighter than the original, it has a thicker padding that would provide you with super comfort and features the FlyWire technology. 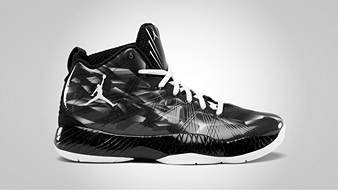 This could be the last batch of the Air Jordan 2012 line so make sure to grab your own pair soon!